after blowing a power transformer in my DRRI, i had my amp tech replace all the iron with mercury ma..
i recently had my amp tech install the "hoffman" AB763 board to replace the guts of my DRRI. 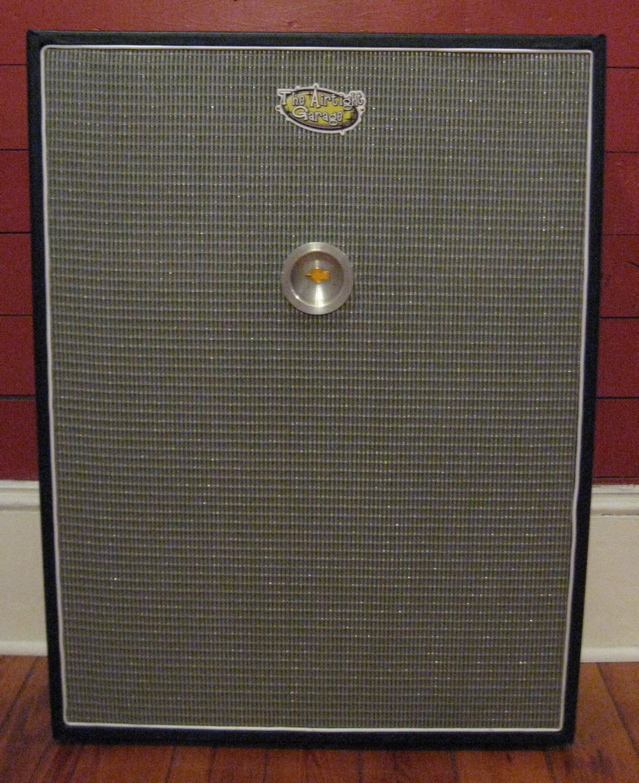 while i..
Robert placed the classic Fender Bassman 59 circuit into my 1992 Reissue after it became slightly we.. 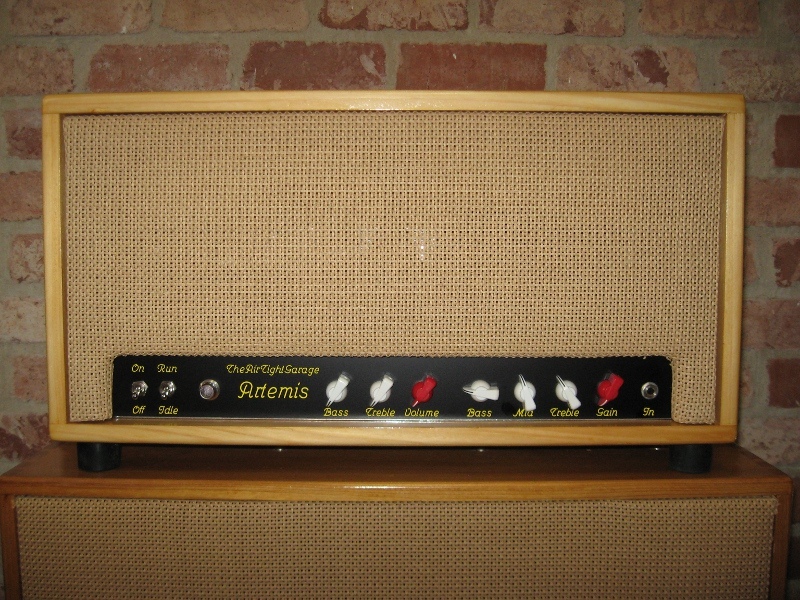 This is hands down the highest quality amp i have ever played on. The craftsmanship is top-notch, ev.. I recently had a DRRI rebuilt using the "Hoffman" AB763 board I purchased from The Airtight Garage. .. I have the unpowered version of the Blair in Spanish Cedar. It is incredible - the craftsmanship was..